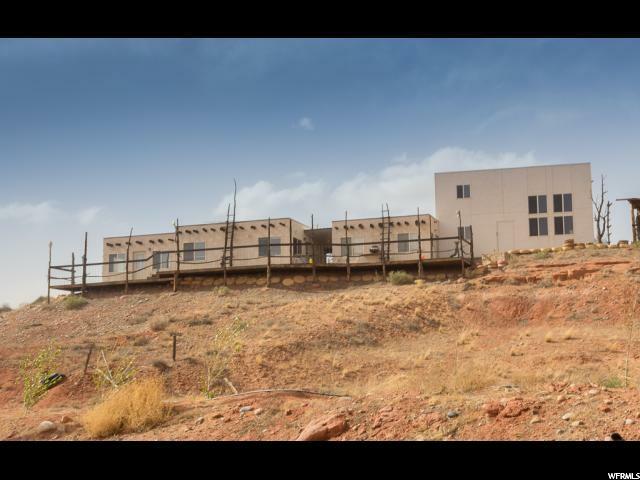 All Bluff homes currently listed for sale in Bluff as of 04/25/2019 are shown below. You can change the search criteria at any time by pressing the 'Change Search' button below.
" 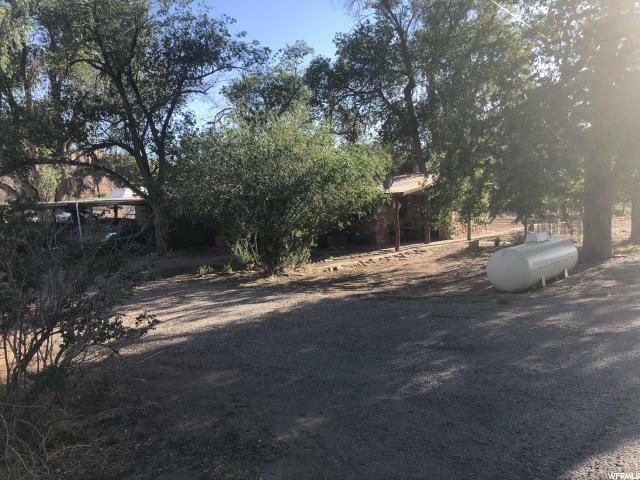 This is your base camp to reunions of adventure; located half a mile from the San Juan River. There is an open; flexible; floor plan; for your projects and groups. Ideal as an extended; year-round; farm to kitchen; base camp; hostel; or hosting; for large groups. 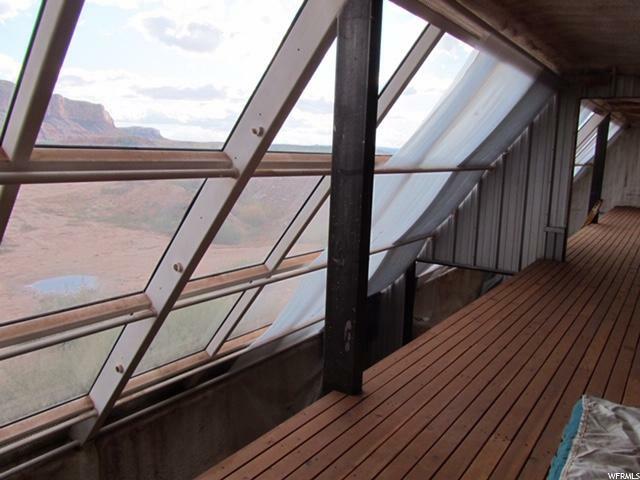 Unobstructed; half mile views; and wildlife; of the San Juan River and its bluffs. A native landscaped; natural setting; for camping; retreats; and RV parking. Built to last centuries; inspired by 13th century; French barns and cottages. The built-in; 21st century; passive solar greenhouse; allows for year round; vegetables; spices; and floral production. The chef's kitchen; boasts an industrial (campfire - chuck wagon) wood burning; Amish oven; and stove. There is an exterior; sauna cottage. Great for restaurant; catering; culinary professionals; artists; outdoor enthusiast; builders; carpenters; or any one; needing a spiritual retreat; of peace and quiet. The possibilities for this property; are really endless. 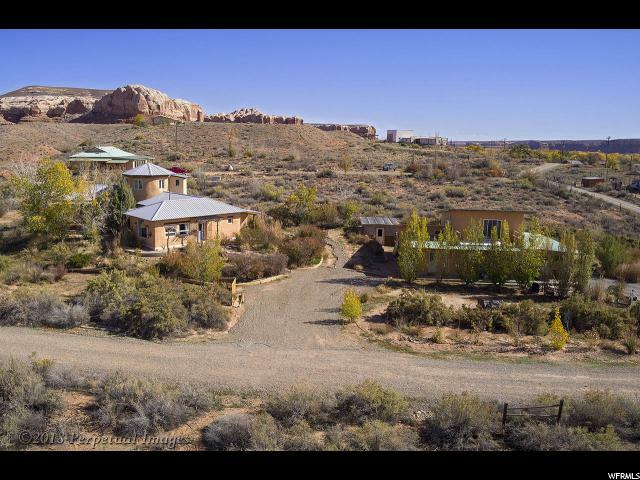 Gated Security with Desert Rose Inn; provides added peace of mind; during your absences; of river running; mountain biking; skiing; and wilderness exploring; of Southern Utah. ______________________________ "